Irregular food habits invite acidity. 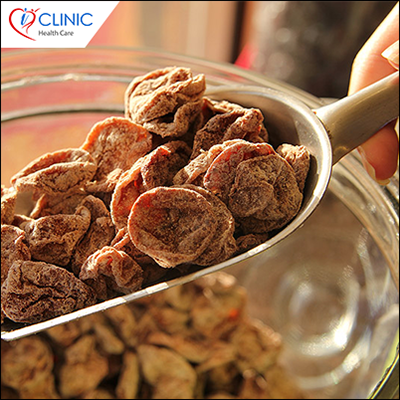 However, regular habit of having Asafoetida (hing) mixed with lukewarm water can help your system in controlling this acid-attack. Here, we would like to mention one more thing that “hing” is an essential part of Indian culinary and it has strong reasons for that. Some of us are neglecting “hing” completely in their culinary practices.